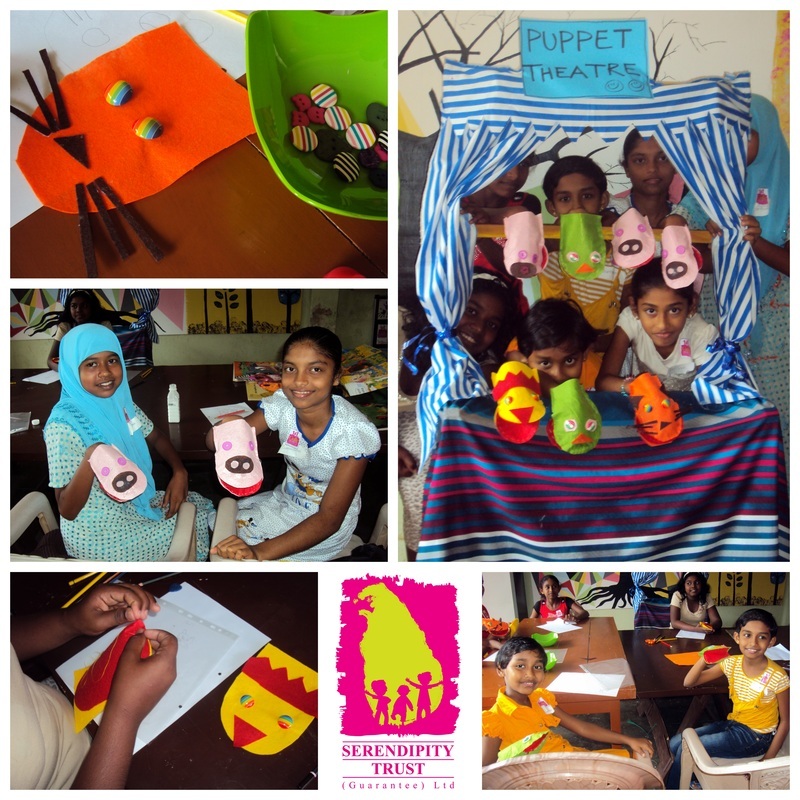 The second week of our School's Out Program was kicked off with a Performing Puppets Workshop at Serendipity House! Participants had a great time designing their own puppets before using felt and other materials to sew their own hand puppet. The workshop ended with an impromptu performance on the Puppet Stage! 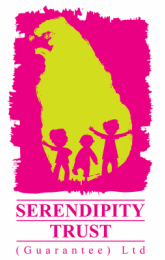 Each School's Out ticket sold enables a child from a low income family to also participate in the workshop.